You can change the life of a child and her family! 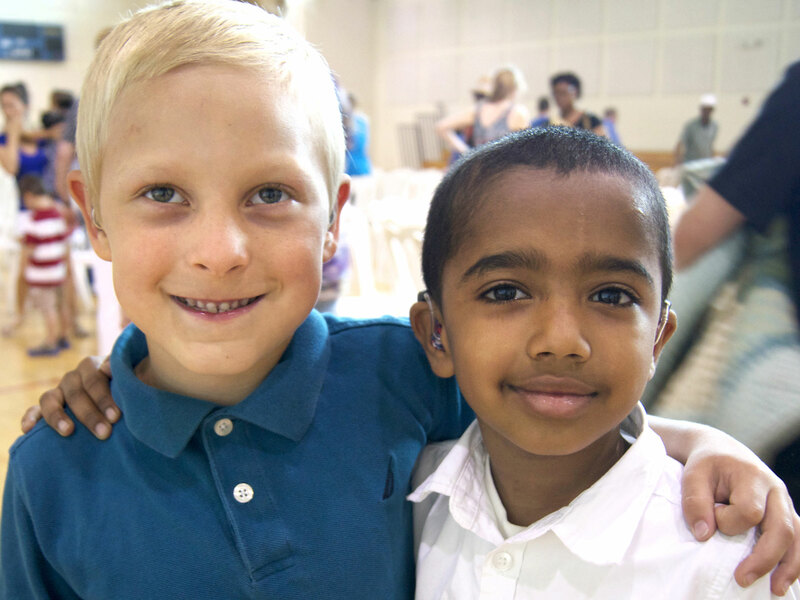 Through speech and spoken language, our children experience and interact in the world. Your gifts to CID bring the world to children who otherwise may have limited opportunities to communicate and learn, interact and achieve. 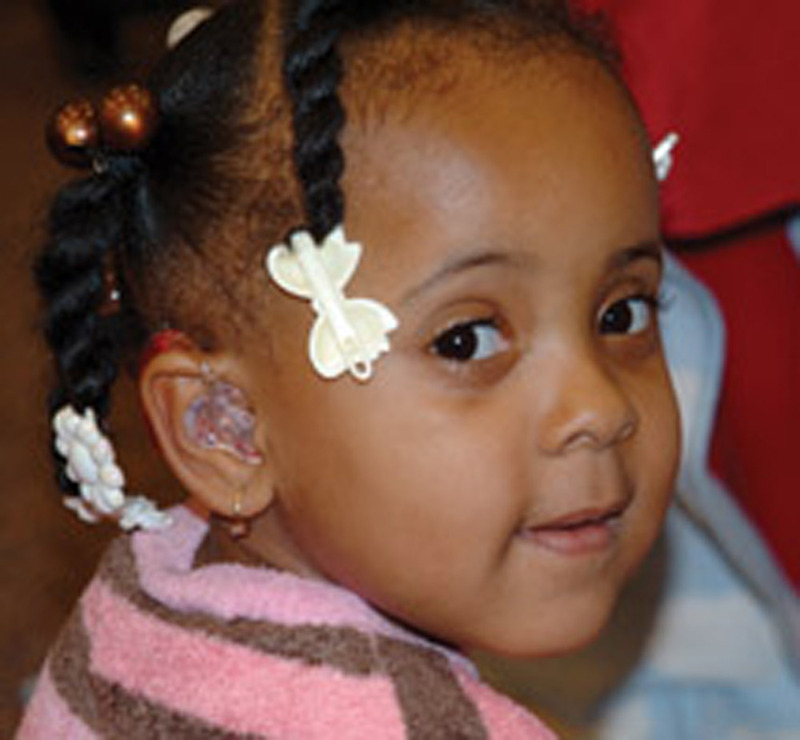 CID is a 501(c)(3) nonprofit organization dedicated to serving children who are deaf and hard of hearing and their families. We rely heavily on donors to support our world-renowned school where deaf children learn to listen, talk, read and succeed in a predominantly hearing world. In a given year, CID serves more than 200 families. Thanks to you, we’re able to turn away no school candidate with hearing loss for financial reasons. Families pay on a sliding fee scale based on income, family size and other measures of need. Most receive significant assistance made possible by the repeated support of generous people and businesses in the community. CID students graduate with the skills necessary to attend schools with hearing children in their own local elementary, middle and high schools, where they typically do well both academically and socially. Most go to college and many pursue professional careers. Meet some CID graduates. Most families of CID school children receive significant tuition assistance. All benefit from the continued generosity of our many friends in the St. Louis community, across the country and around the world. You may also make a credit card donation by phone to Theresa Schmidt at CID at 314.977.0220. Or write a check payable to Central Institute for the Deaf and send it to the ATTN: Development, Central Institute for the Deaf, 825 S. Taylor Ave., Saint Louis, MO 63110. We’re particularly grateful to CID Sponsors, who contribute $1,000 or more every year for current program support. For information about becoming a CID Sponsor, contact Ann Holmes at 314.977.0159. We thank you for your interest and your support of the children and families who depend on CID. Please feel free to schedule a tour to see first-hand the amazing impact your contribution makes on the lives of the children and families we serve. Please consider CID when making your will and estate plans. Click here for more information. View our current list of Legacy Society members here. We always welcome volunteers to help at our fundraising events, with school activities and programs and general office work. Without the countless hours our volunteers dedicate to our success, CID truly could not accomplish what we do each year. Volunteers serve as role models for our students. 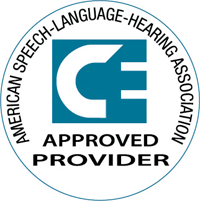 We encourage applicants of all backgrounds to apply, including those who are deaf and hard of hearing who use spoken language. If you have questions about volunteering at CID, call Donita at 314.977.0130.